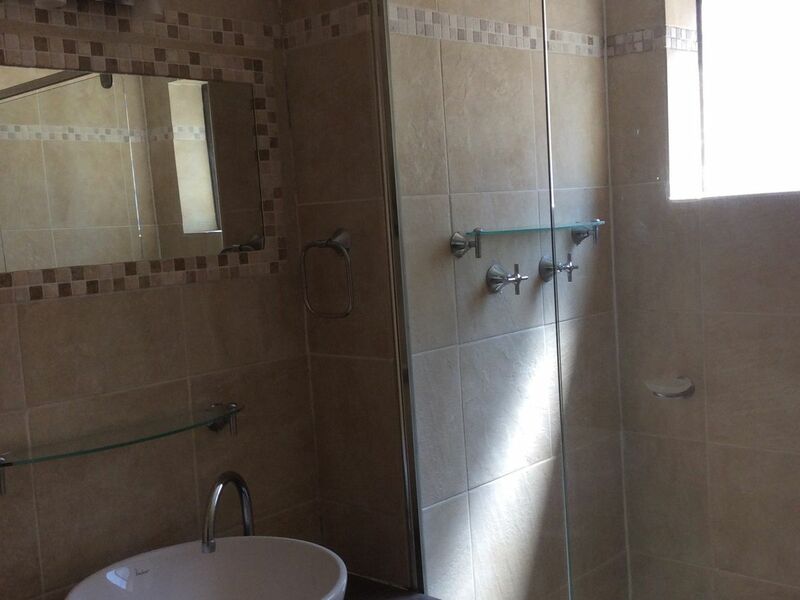 Now is your opportunity to snap up this trendy two bedroom unit in an ideal location. 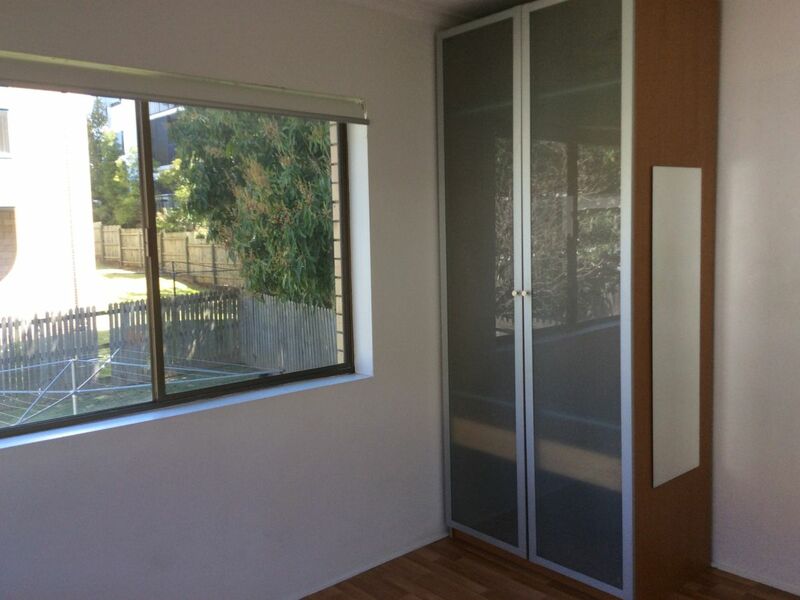 Offering a generous size kitchen, click timber flooring throughout, storage room and intercom. It has features a separate laundry downstairs, single lock up garage and a split air conditioning installed. 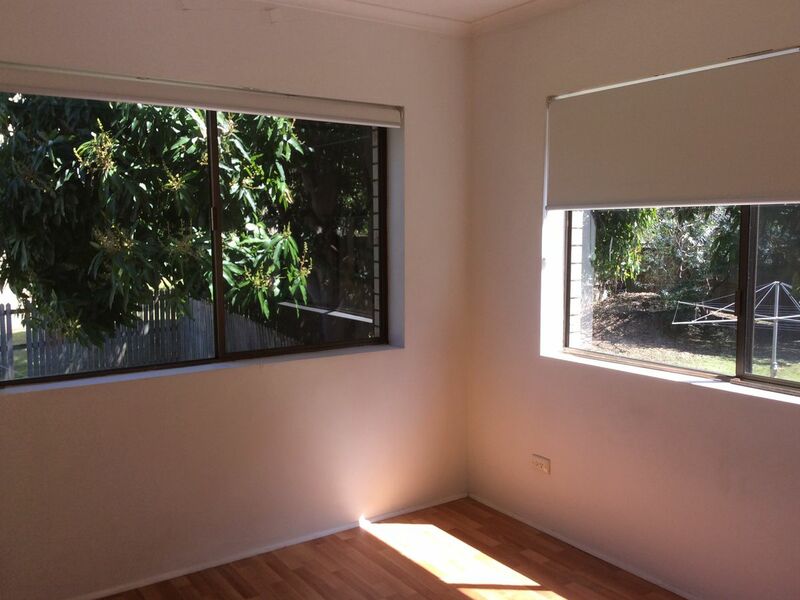 Found in a great location five minute walk to Toowong Village and public transport. Looking to furnish your house? 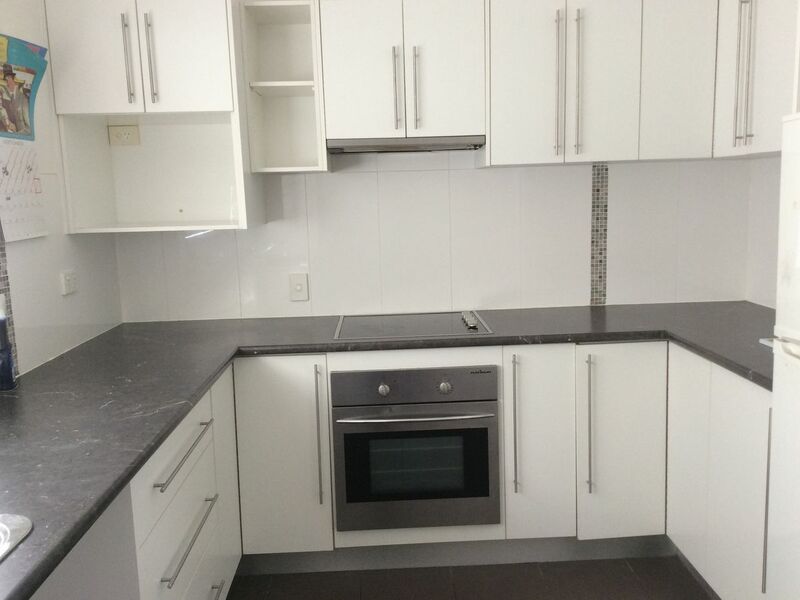 Contact us for more information on furniture and appliance packages.